EST is bringing over an elite group of professional European coaches and trainers from premier clubs and academies. These camps will be intense, focused and designed to simulate an EPL training experience. This is a great opportunity to help prepare and mentor players for potential ID opportunities they could encounter. 70 Spaces are available per camp. First come, first serve. 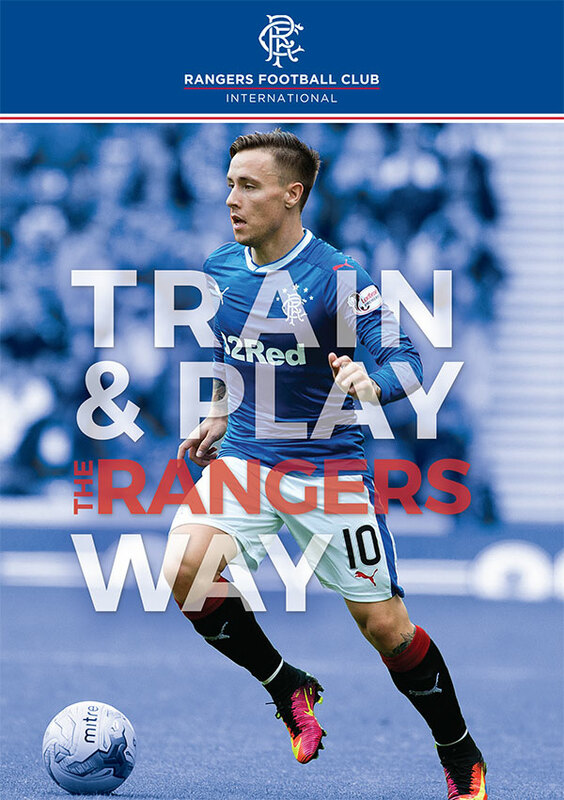 Glasgow Rangers are excited to launch their second International camp in partnership with Euro soccer Training. The camp will provide a professional academy style Experience for kids in the Bay Area and also let them know how they compare to kids in Scotland. Congratulations to Jake, Brennan and Cade who visited England to train with Fleetwood Town in England. Sign up for one or both of these intense Fleetwood Town Academy camps below.